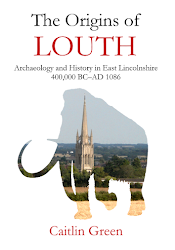 Concepts of Arthur was published by Tempus in 2007 in paperback (288 pp, ISBN 978-0-7524-4461-1). 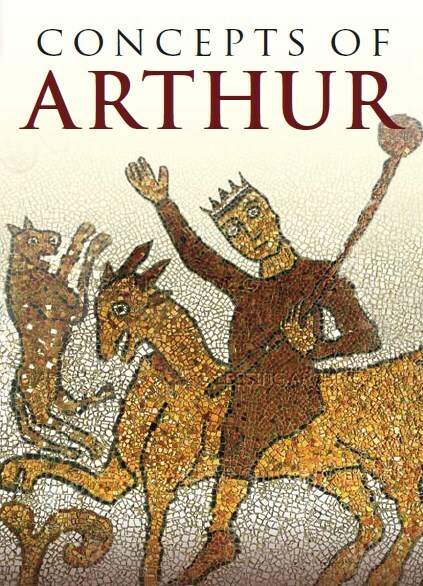 Concepts of Arthur offers a detailed study of the origins, nature and development of the early Arthurian legend, presenting a comprehensive overview of recent scholarship. 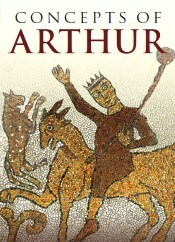 By virtue of adopting a methodology that examines and makes use of all of the available evidence—including early folklore, poetry, prose tales, chronicles, histories and saints' lives—Concepts of Arthur provides an exhaustive guide to the early Arthurian legend, its characters and its significance. 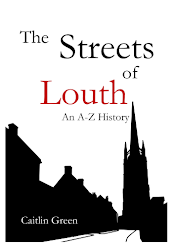 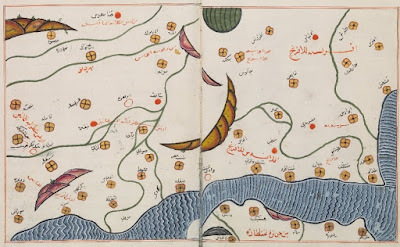 It is argued that a thorough consideration of all of this material indicates that Arthur is best understood as an originally folkloric or mythical figure who was historicized in the ninth century. 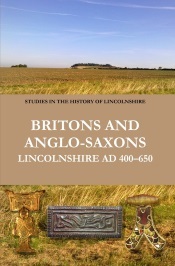 For further details, reviews, links to Amazon for purchasing, and reviews, see my main academic website.